Breast cancer is characterized by the abnormal multiplication of the breast cells that will form lumps that may be nonmalignant or malignant in nature. Such abnormal breast cells usually form tumors that may often observe on x-ray. Breast cancer occurs commonly in woman above 40 years of age and often it can be seen in men also. For the early detection of the lumps or lesions, various methods are used. Breast lesion localization methods are used to detect the nonpalatable suspicious breast lesions during the biopsy. 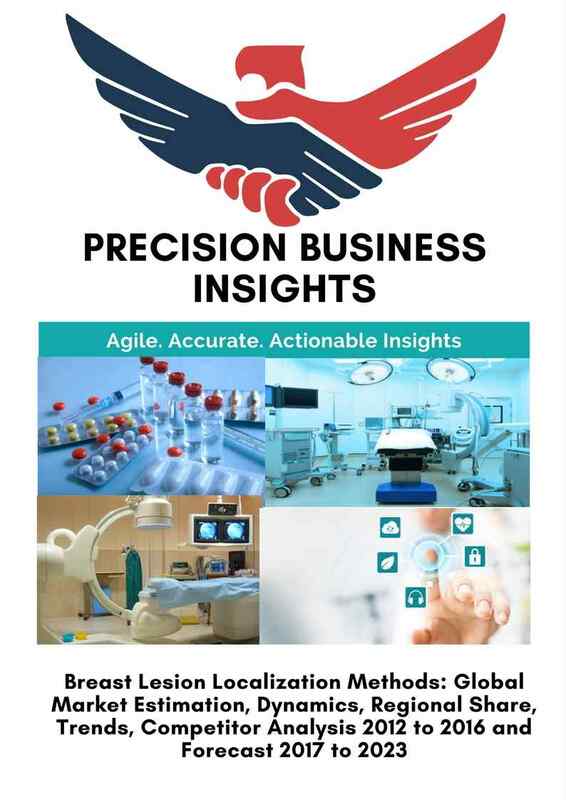 The advent of the novel technologies in breast localization methods such as electromagnetic reflectors and magnetic trackers and prevalence of the breast cancer worldwide are driving the breast lesion localization methods market. In addition, increase in awareness about the early detection of breast cancer due to the different awareness campaigns and initiatives were taken by respective government and nonprofit organizations such as Canadian Breast Cancer Foundation, American Cancer Society, and World Health Organization (WHO) expected to boost the market growth further. Moreover, favorable reimbursement policies in developed countries coupled with the rising demand for the better healthcare infrastructure globally projected to bolster the market growth over the forecast period. However, stringent regulatory approvals and high cost of the devices anticipated to hamper the global breast lesion localization market over the coming years. Breast lesion localization methods market is growing at significant rates owing to the rise in prevalence of the breast cancer. According to GLOBOCAN 2012 data, breast cancer is the second most common cancer worldwide, accounting 11.9% cancer cases globally. An estimated, 1.7 million new cases were diagnosed in 2012. 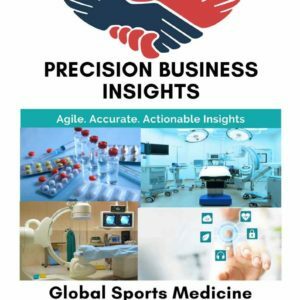 Companies operating in the global breast lesion localization methods market are focusing on the development of the new technologies to increase their market share. For instance, Cianna Medical Inc. has received U.S. Food and Drug Administration for its SAVI SCOUT radar localization system. SAVI SCOUT is an integral part of SCOUT system for integral localization. Furthermore, companies also adopting the acquisitions and mergers to strengthen their product portfolio and market position. For instance, in September 2016, Argon Medical Inc. acquired soft tissue biopsy instruments manufacturer, Promex Technologies, LLC to strengthen its portfolio in soft tissue biopsy instruments including breast localization needles. Geographically breast lesion localization methods market is divided into five key regions, i.e. North America, Europe, Asia- Pacific, Latin America, and the Middle East & Africa. North America breast lesion localization methods market is expected to grow at significant rates owing to lifestyle changes and the rise in the prevalence rates of breast cancer. Furthermore, established healthcare infrastructure and growing awareness related to the early detection of cancer are expected to boost the market growth in North America region. Europe breast lesion localization methods market is projected to grow t high rates owing to the increase in incident rates of breast cancer and advancements in technology. According to the GLOBOCAN 2008 report by WHO, the incident rates of breast cancer is 89.7 per 100,000 women in Western Europe, which is highest incident rate in the world. Asia Pacific breast lesion localization methods market is expected to have lucrative growth opportunity due to developing healthcare infrastructure and rise in breast cancer cases. Furthermore, rise in disposable income, growing awareness regarding early detection of cancer. In May 2017, U.S. Food and Drug Administration has approved Localizer radio frequency identification lesion localization system of Faxitron, Inc.